As you expand your business into New Zealand, you may also want to develop a communications plan to ensure a smooth transition. 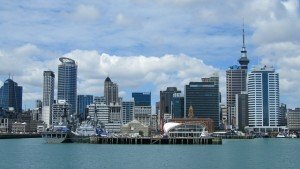 New Zealand is an attractive market for many businesses located in the United States, United Kingdom, Australia, China, and Japan — and it relies heavily on international trade. Why do you need New Zealand call forwarding numbers? Exploring international markets requires some travel and a great deal of international phone calls with local partners, authorities, and, eventually, customers. While many business owners wait until they are actively selling to get their New Zealand call forwarding numbers, it’s smarter to set up virtual international phone numbers earlier in the process. New Zealand call forwarding numbers allow you to set up a local presence cheaply and quickly. 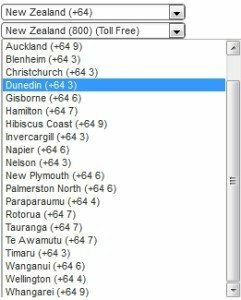 Having a toll phone number for New Zealand makes it appear as though you have an actual branch office within the country. It allows people in New Zealand to call you toll free without having to make an international phone call. Our international call forwarding numbers for New Zealand are affordable, scalable, and easy to set up. Start with a pay-as-you-go plan with a lower volume of included minutes and then increase your allotment as your call volume increases. With a New Zealand call forwarding number, your local contacts won’t hesitate to call you. For example, if you’re in the middle of intense contract negotiations and have left a message with one of your contacts in New Zealand, leaving an international call-back number immediately places a barrier between you. Your contact may hesitate to call because of perceived costs or difficulty. With a toll free call forwarding number specific to New Zealand, this is never a problem. New Zealand virtual numbers make your business look more professional. When local authorities, manufacturers, importers, distributors, and other potential partners see that you’ve invested in a toll free phone number for their country, they’ll likely perceive that you are serious about doing business with New Zealand. You will look more professional, better organized, and business savvy. You can be reached virtually anywhere when you’ve established international virtual phone numbers. For example, you can set up your New Zealand call forwarding number to ring to your mobile phone while you’re visiting the country and then change the destination number back to your main office number once you return. If you intend to use your virtual number for customer service or tech support, you can forward your incoming customer calls from New Zealand to a call center. You can also set up call forwarding to transfer calls to voice mail or a specific number based on the time of day and other variables. 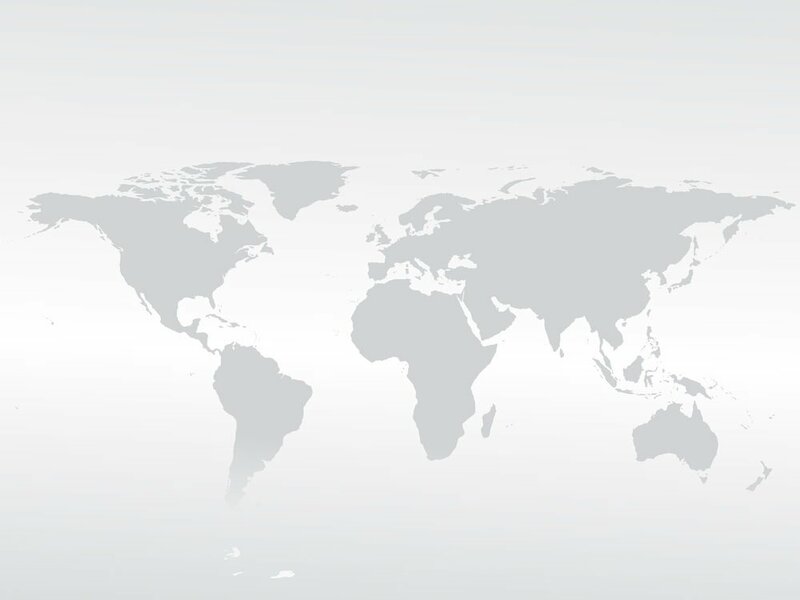 There’s a lot involved in setting up an export business to New Zealand, and virtual call forwarding numbers are but a small part of the process. However, once set up, you can be reached quickly and easily — and you’ll have an instant local presence in the country. Are you using international call forwarding numbers as part of your market exploration? View details about global virtual numbers here.